We work hard to assure that you get the quality service that you deserve. We always provide quality workmanship when repairing our customers garage door's so that you can get the most out of your existing doors this saves you time money and hassle. is capable of handling all major leading brands of garage door repair security hardware and systems available in the market. We offer the most reliable products and services for all your garage door repair needs. So if you want and need the best garage door repair service in Logan, Brigham City or Tremonton Ut, Curb Appeal Garage Doors is the company you can count on! customer, you can count on us to provide reliable service and products . We do everything in our power to make sure that our customer are satisfied. We provide the highest quality workmanship and customer service. for any residential, commercial, or industrial projects located in and around Logan, Brigham City and Tremonton. Our best product is Service! Fast, Friendly, Quality and Affordable Service. When your business relies on the proper function of it’s commercial garage door for shipping and receiving, it is important that there is little to no downtime. At Curb Appeal Garage Doors we offer garage door repair services as well as proactive inspections and preventative maintenance. 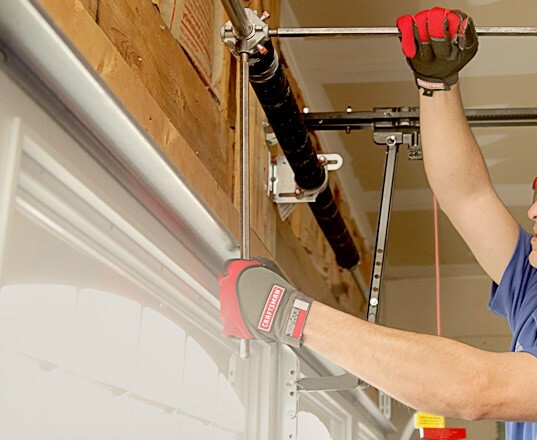 Utilizing these services will minimize costly overhead door repairs in the future. Proper commercial overhead door function will also help maintain a safe and efficient work environment. Taking care of your overhead door and operators on a normal basis will extend the life of your overhead door. Our Maintenance Program is designed to maximize the operation of your business at a very affordable price. Contact us today to enroll your business. 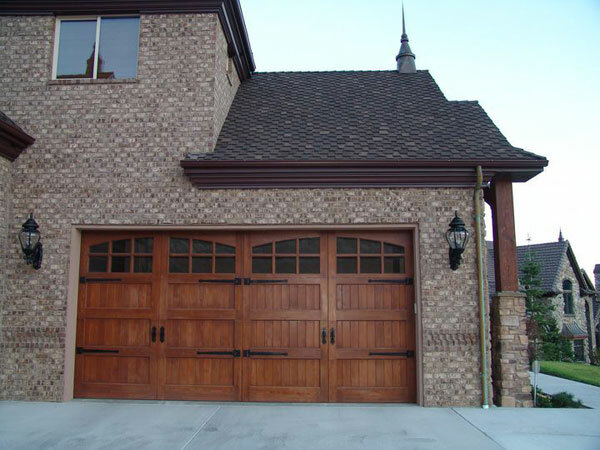 Since 2007 Curb Appeal Garage Doors has been providing high quality services in Logan, Brigham City and Tremonton. Whether you have a garage door emergency, need your garage door opener fixed or adjusted, or you are considering the purchase of a new garage door, CURB APPEAL GARAGE DOORS can provide you with professional services to get your job done usually the same day in many areas of Northern Utah.